Oasis Retreat is a home with 2 ponds, front porch, side screened in porch, rear deck and storage spaces 3 car garage, & detached 2 car garages. 1085 sq ft guesthouse, laundry/storage room and kitchen, all heated space. 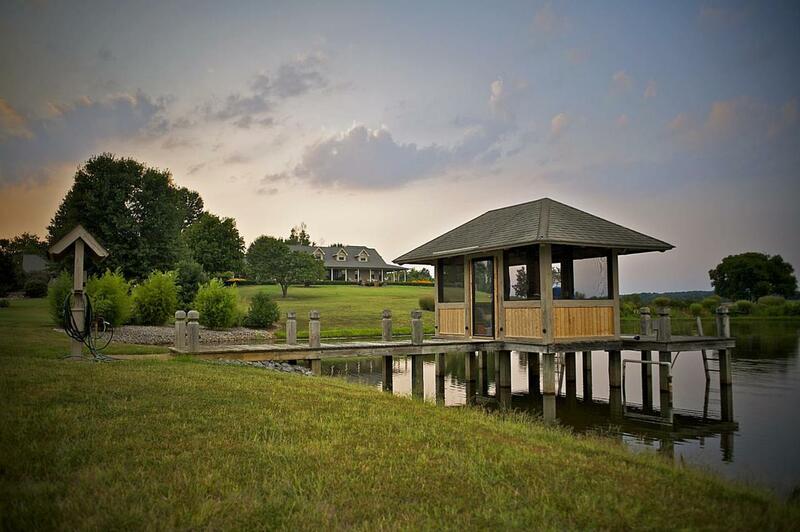 Enjoy the gazebo enclosed with a wood burning fireplace, a small pond with 2 waterfalls and fire pit patio, 1.5-acre fish pond with pier in front of the home. Offered by Tennessee Real Estate Pros. Copyright 2019 RealTracs, Inc. Information Is Believed To Be Accurate But Not Guaranteed.